HELP MAKE A DIFFERENCE TODAY! 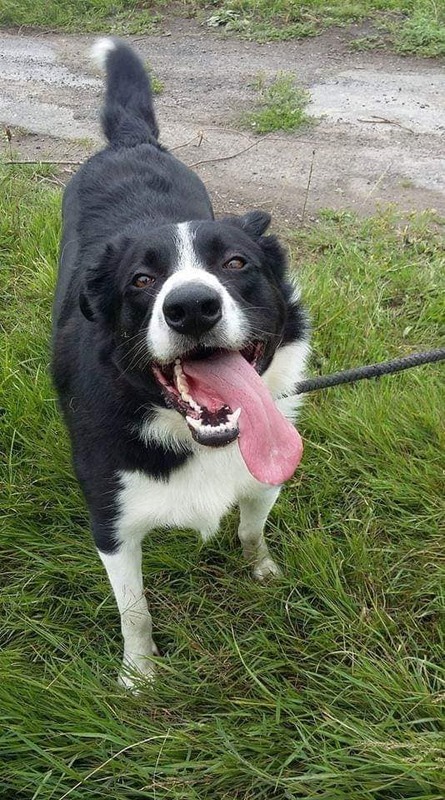 He struggles with the busy kennel environment and adores to by away from the centre. Jerome is a lovable friendly little cat ged approx 8 months old and he deserves a home. We rely totally on donations from the public to help all the animals at Rainbow Rehoming, this especially applies to our Special Appeal pets so if you can spare anything please help us by donating. Can you help a dog in need? 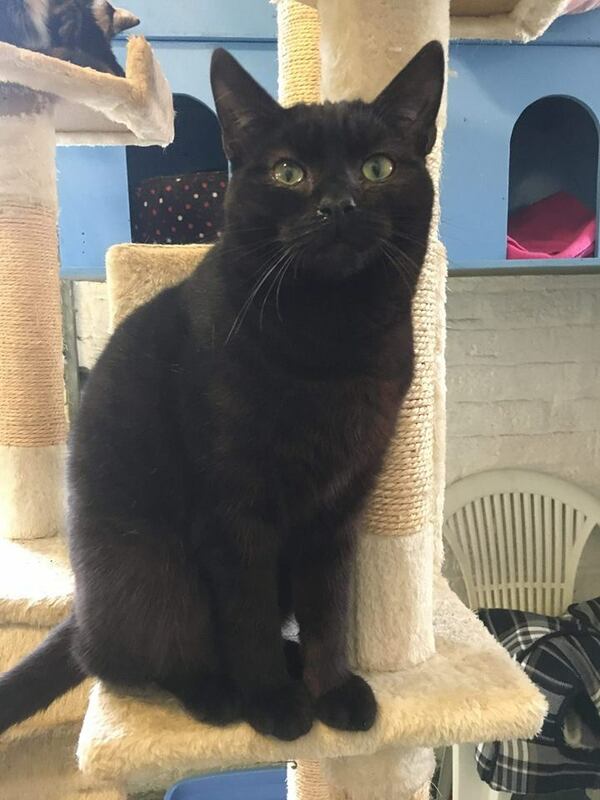 At Rainbow Rehoming we need all the help we can get to ensure our cats and dogs get the best chance at a new life and we couldn’t do that without all the help we receive from our friends and partners. The Rainbow Rehoming Centre is a charity registered in Northern Ireland no. XR82021.